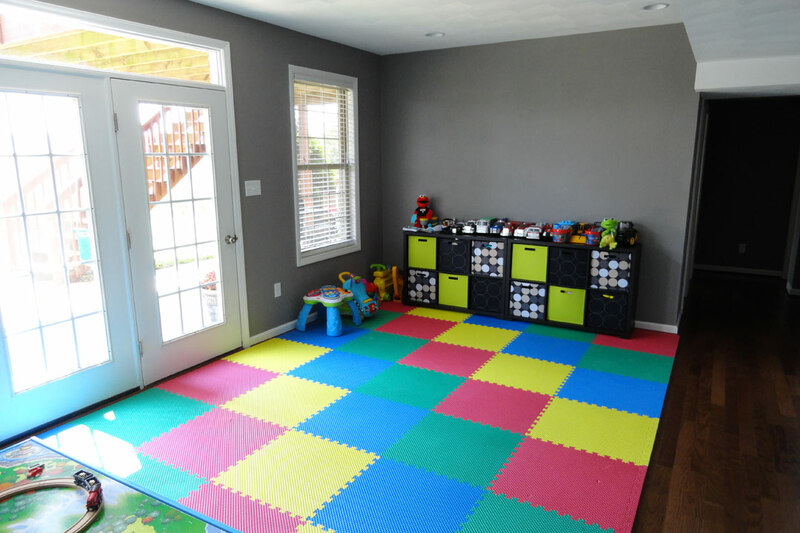 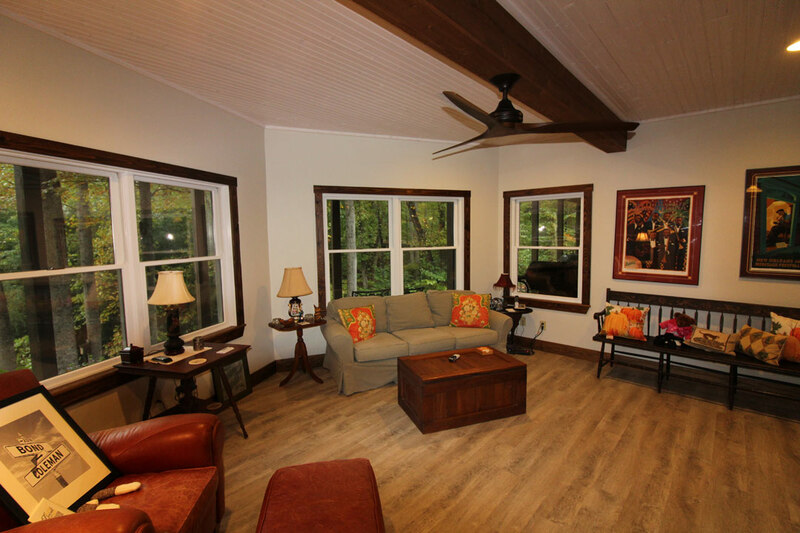 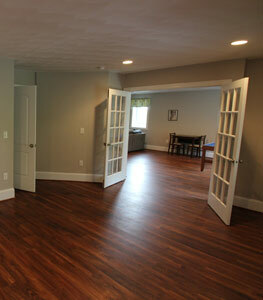 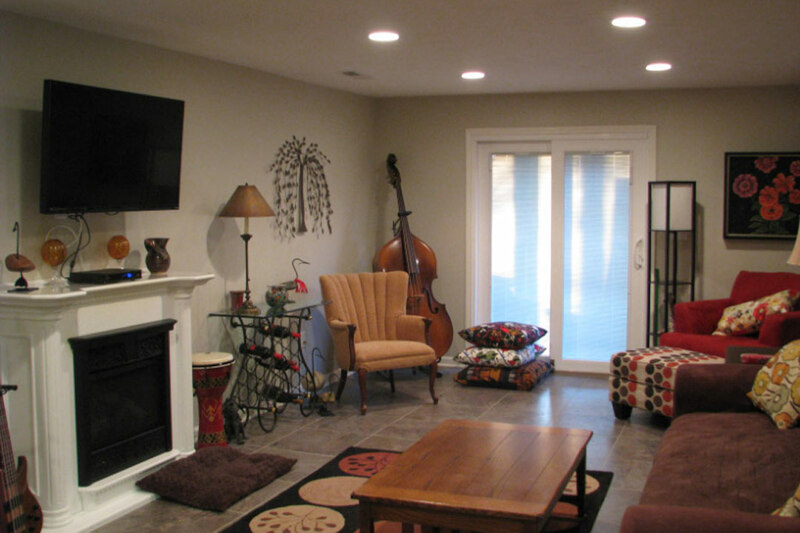 Basement remodels can create a tremendous amount of square footage to your home. 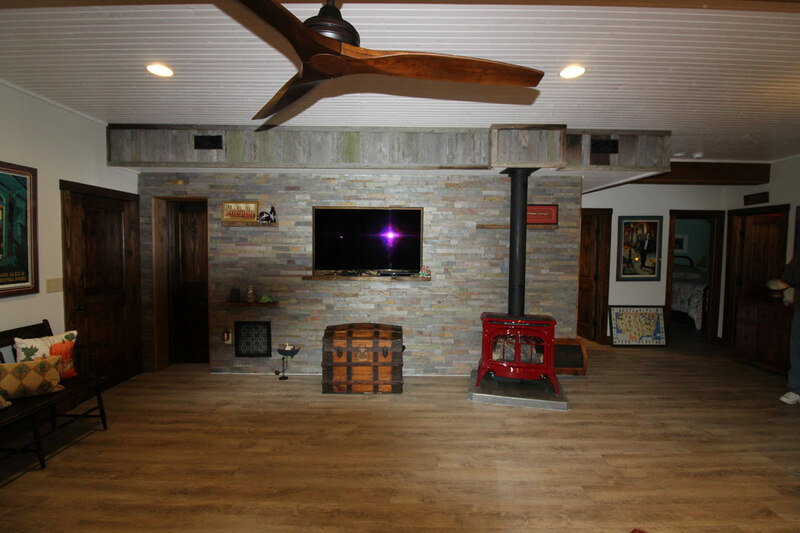 In a recent article in Remodeling Magazine basement remodeling was rated the second best cost vs. value investment in your home in the $25,000 to $100,000 category. 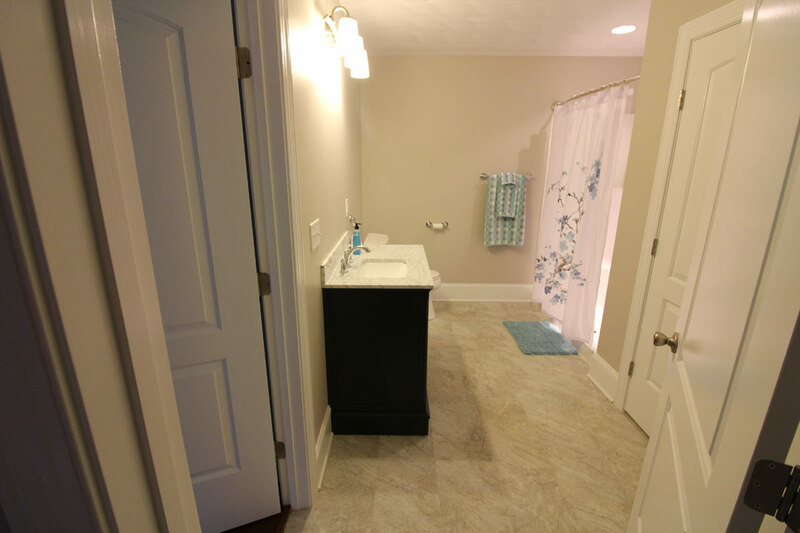 One of the main reasons for this is the area is already in place, it just needs some ideas and design. 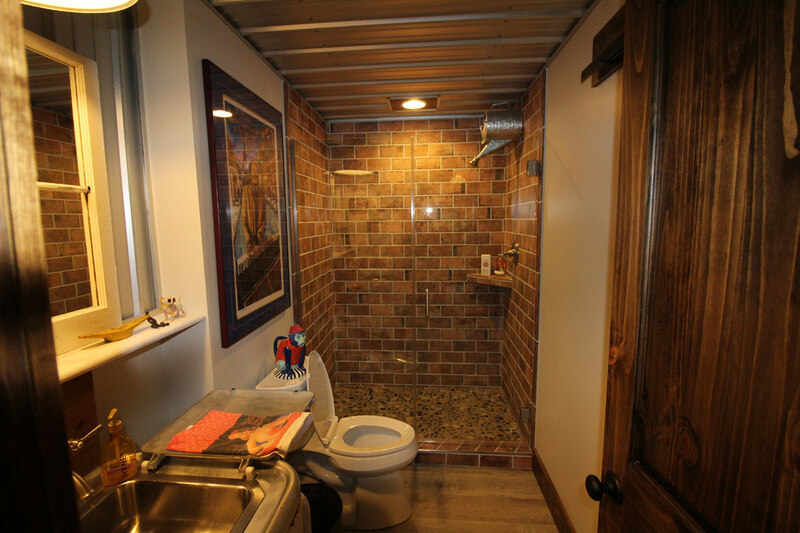 You may say my basement is dark and my furnace and hot water heater are down there and I just can’t imagine it looking very good. 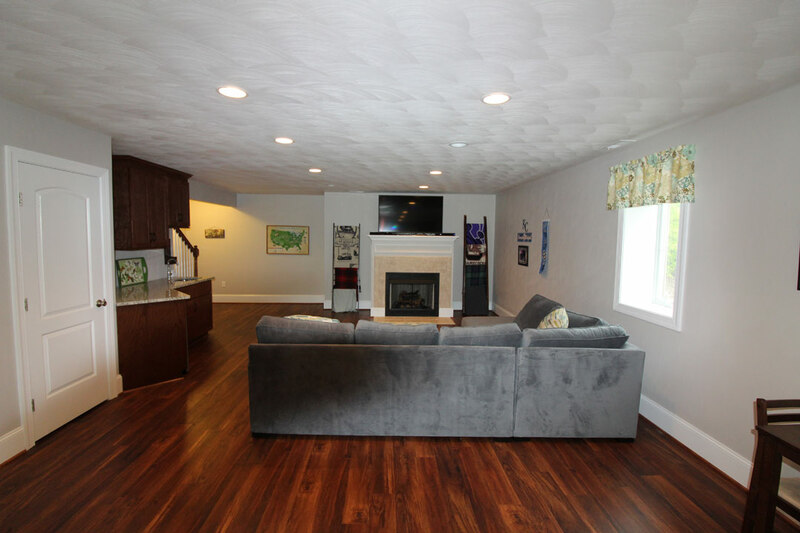 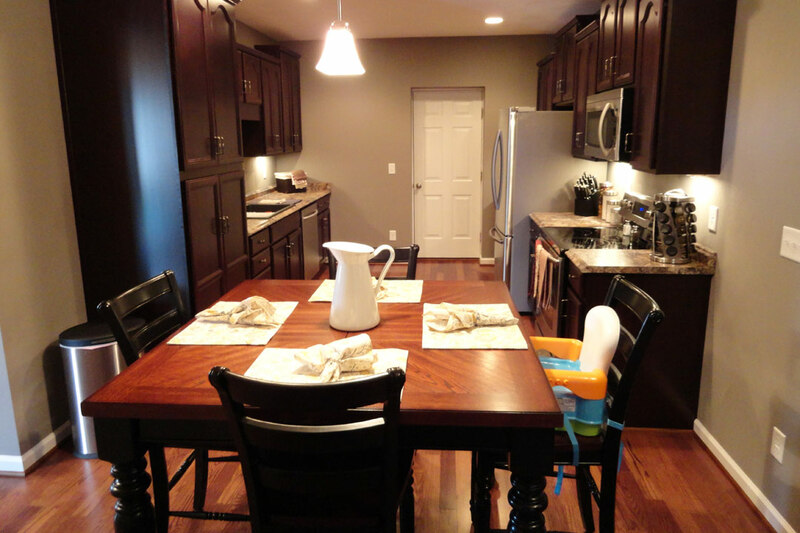 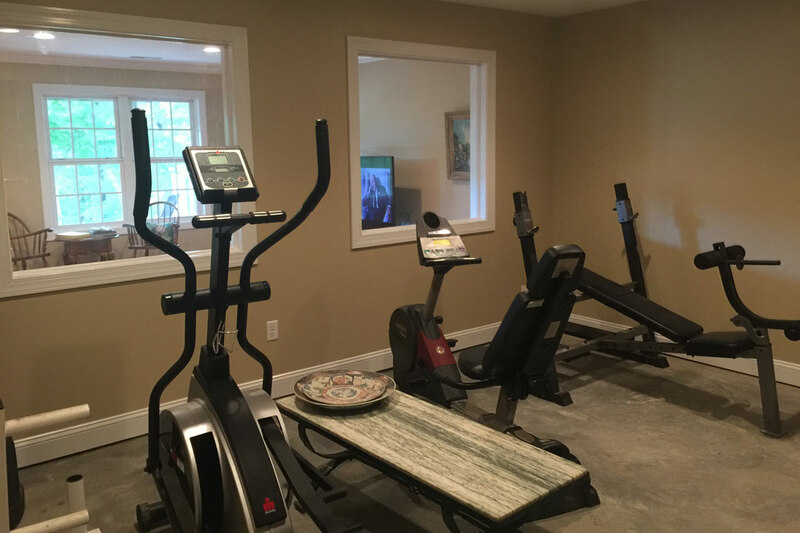 Take a look at our basement remodeling pictures. 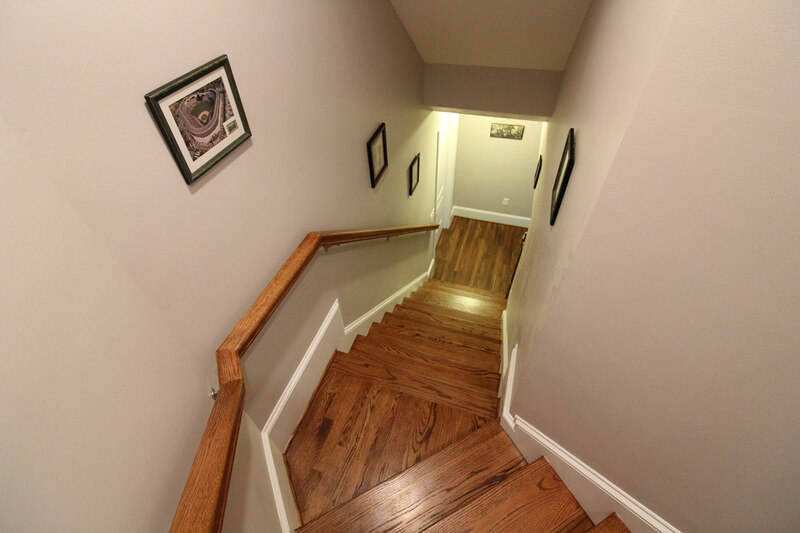 We can take that dark and unused space and make it look just like your upstairs!